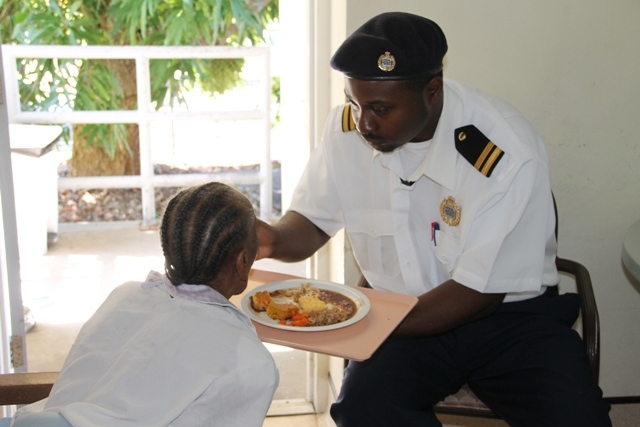 Assistant Controller of Customs in the Nevis Division Roger Fyfield, told the Department of Information that their visit to the Home was to assist the staff to serve lunch and feed the residents. He said it was not their first visit to the Home and they looked forward to a return visit. “The experience was a great one and we enjoyed what we did. We are hoping that we could come back sometime in the near future,” he said. 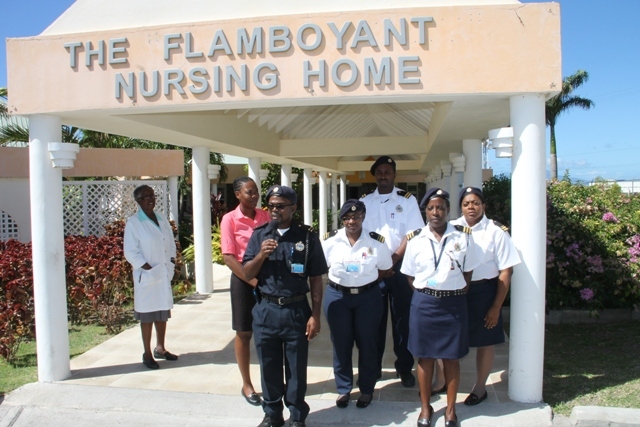 Meantime, Nurse Manager at the Home Ena Sutton, expressed gratitude on behalf of her staff for the assistance of the officers. “I must say it was a delight to see the Custom Officers taking time out to come and assist us in serving our residents. 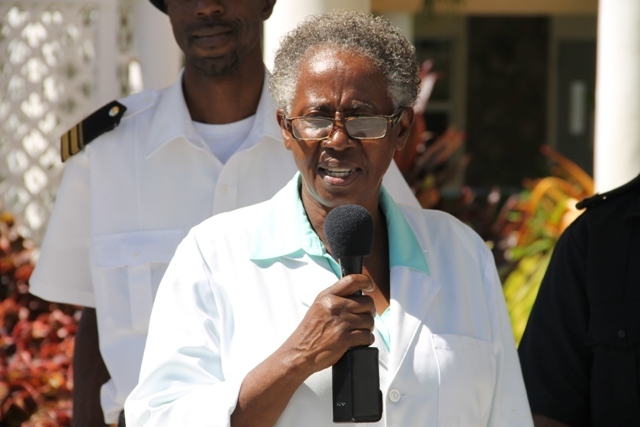 We do look forward to these visits and we want to say again thank you,” she said.